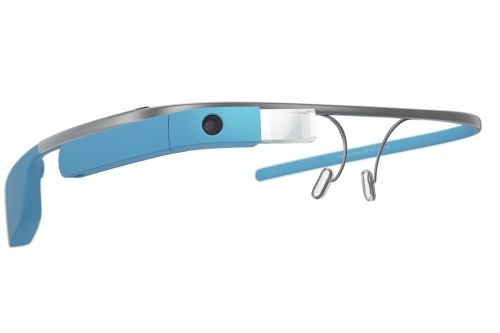 Google just secretly released a new version of Google Glass. The new edition will be targeted primarily towards businesses in the healthcare, manufacturing, and energy industries. The main new feature of this product is that it is a clip on rather than a whole set of glasses, this allows it to be attached to any set of goggles or glasses. It also is reported to have a battery life that lasts 2 hours longer then the previous edition. The new version is expected to be water resistant as well as more durable in general. It is estimated to be released in mid 2016. Google has released their wearable Google Glass product in the UK, making it the second country after the U.S. where someone can pick purchase the device. 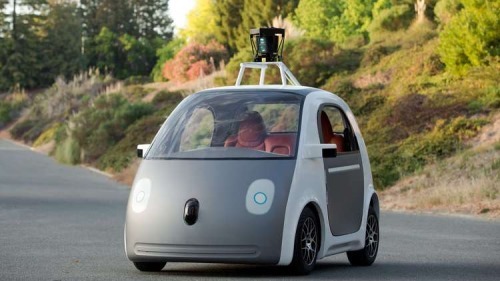 Despite some concerns with the Department of Transportation over potential distractions by wearers while driving, Google has released the product again targeting developers more than general consumers and requiring the buyer to be 18 or over. The basic prototype development kit is available for £1,000 from those in the UK through Google’s website. 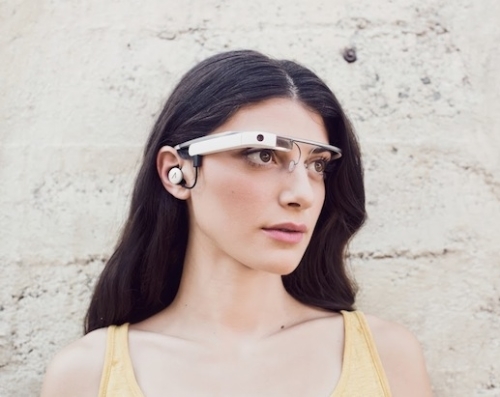 Google Glass was first released in the US in April of 2012 and was initially available to developers, but has generally been released in May of this year in the U.S. for around $1600. In this case the rumors have held true and Google has announced a tablet device as part of project Tango from the Google ATAP group. 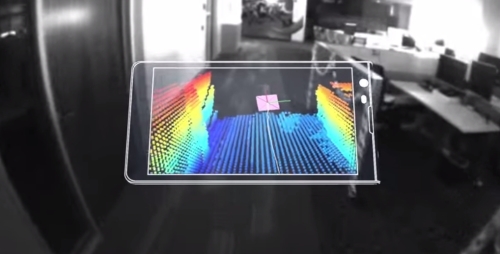 This latest gadget is a smart tablet with technology on board to allow the device to “see” the world around it in 3D, giving it a greater understanding of its surroundings. Applications of these Tango devices are fairly vast and sometimes seem a little obscure, but some examples given are the possibility of enhanced gaming involving your actual surroundings, assistance to the visually impaired or even just helping to locate items on shelves in a store you just walked into. The announcement allows developers to sign up for notification when the Tango Tablet Development Kit is available, stating a time frame of sometime later this year and a serious price tag of $1,024 USD. For all you fashion conscious people out there who want Google Glass but just can’t bring yourself to buy one because fashion – it is not. 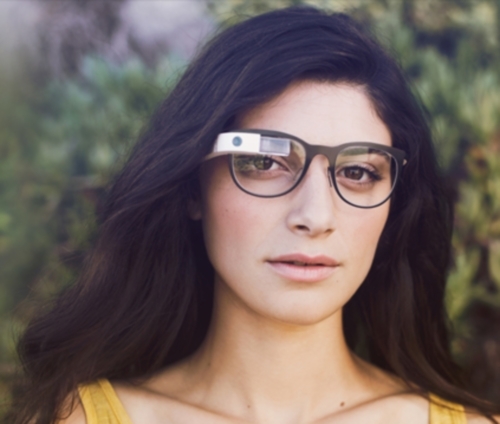 You now have options in Google Glass. Google announced yesterday that they teamed up with American fashion designer Diane Von Furstenberg to their Glass Explorer Program. 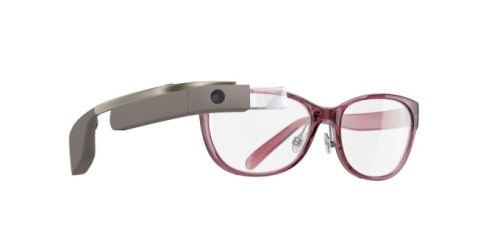 Beginning June 23rd, you can purchase your own fashionable pair of Google Glasses. You can choose from multiple titanium frames and you can get those with or without a prescription. As with all things fashionable, these are not going to be any cheaper. They will run you about $1600. From sunglasses to hipster glasses, if it is important to you to be on the cutting edge of technology and look good while doing it, these are for you. 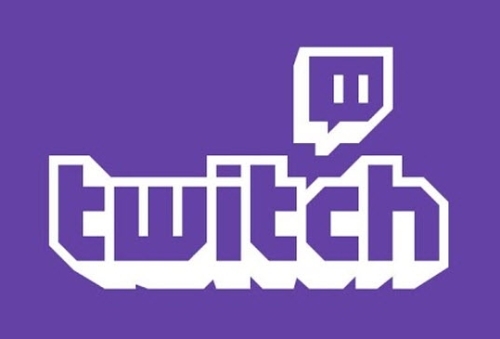 According to Variety, YouTube has already acquired the video game streaming service Twitch in a $1 billion dollar deal. Twitch has been called the ESPN of video games, bringing live streaming video content of video games while they are being played. Motorola took the wraps off of a new Android smartphone on Tuesday with a price point that targets those who might be just looking for a cheap cellphone. 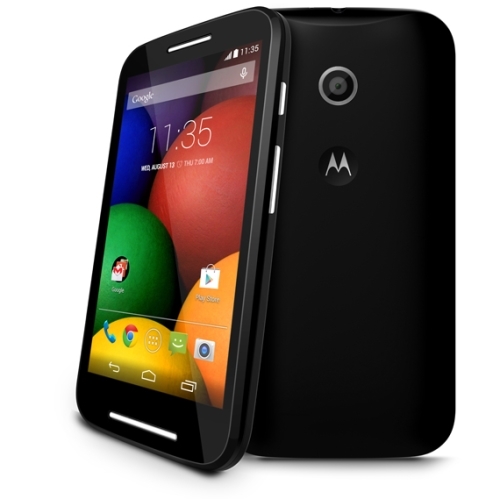 The Moto E comes with a no-contract price of just $129 and focuses on durability and basic features to bring more users into the smartphone market. The mobile phone features a water-resistant coating with a gorilla glass screen similar to what Apple has used on the iPhone. The display is 4.3 inches and it comes with a 5-megapixel camera and 4GB of storage – not enough to store much of anything these days, but plenty to get someone new into a smartphone. If you’ve been longing to be one of the elite, hand-selected by Google to try out their new Google Glass product, today is your chance. 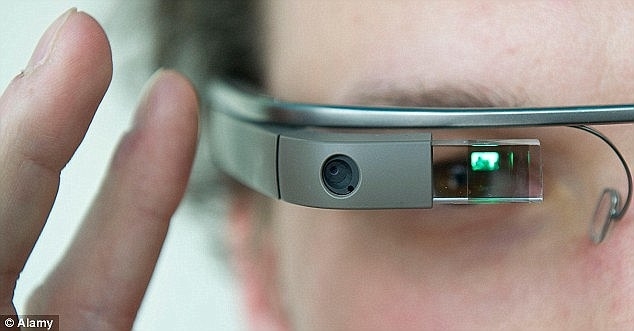 Google has offered Glass up for sale to the general public for one day only. Google did not specify how many will be available for purchase today, but did say that they plan to have the product open to the mass consumer market later this year. Today you can purchase Glass and choose from a variety of 5 colors (charcoal, tangerine, cotton, shale and sky), and 5 different frame styles for clear lenses and 3 styles of tinted shades. The extra charge for the frame styles have been waived, but the product itself will set you back $1500. Google announced on Wednesday that it will host a series of three developer conferences, focusing on the alpha release of the Project Ara Module Developers Kit (MDK). 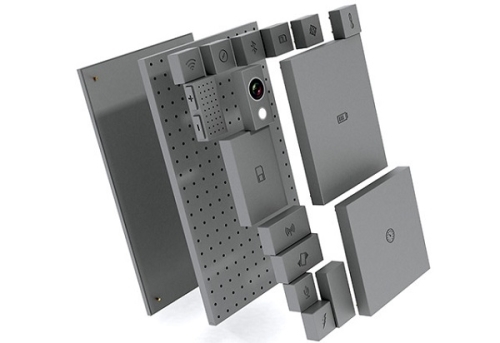 Project Ara is an initiative to move the idea of modular smartphones into a reality. Instead of purchasing a whole, new pre-configured smartphone every time your device (or part of your device) is outdated you would have the option of purchasing just a single component of the device, and mix and matching it as you would like. 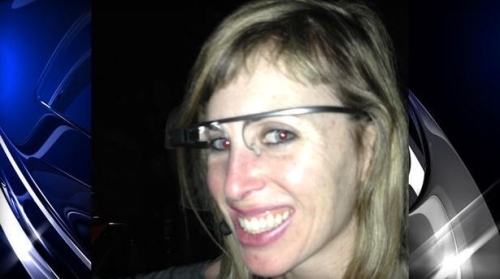 A woman posted on her Facebook page that she was attacked by fellow patrons as a result of wearing her Google Glass in a local San Francisco bar on Friday. Sarah Slocum posted that while wearing the device she was confronted by two women and then had the wearable device ripped from her face by a man. Google rolled out its Chromecast media device earlier this past summer and after using it this fall I’m sorry I didn’t get to it sooner. This small device was easy to setup and provided a great solution for viewing my Google Play purchased media on my TV. 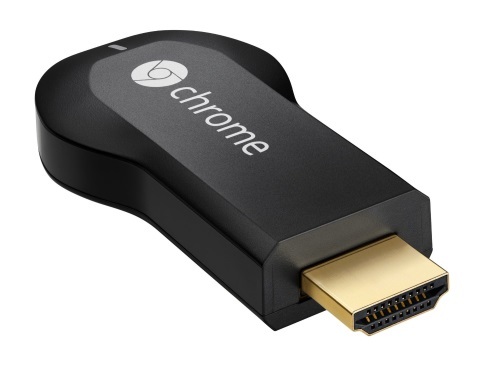 The device was very easy to install, simply by installing Chromecast on my Android device and then plugging it into an HDMI port on the TV. the device does need some external power however and comes with a USB cord that can be run from a power outlet or a USB port on the TV (if there is one available). From there the Chromecast software found the device and walked me through a few simple steps to connect it to the internet and get going. On Thursday Engadget has reported seeing the anticipated Nexus 5 appearing on the Google Play Store website, if only briefly. For a time the advertisement for the existing Nexus 4 was gone and replaced with one for the Nexus 5, listing at $349 for a 16GB model. The display was short-lived and not appearing any longer today, but enough information has been leaked this month to give a good overview of what is expected to come. 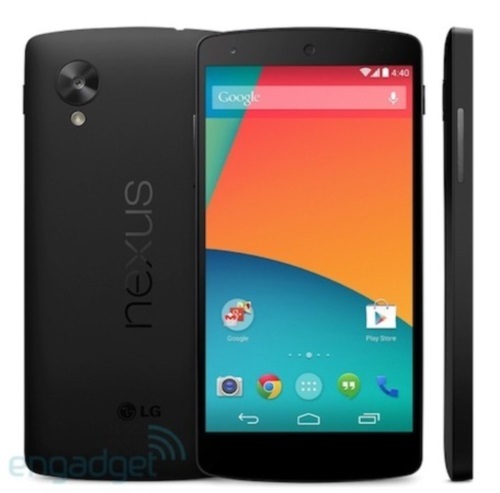 The Nexus 5 is anticipated to sport a 1080p, 4.95 inch display, storage up to 32GB and the 2.3GHz Snapdragon 800 CPU. [caption id="attachment_72037" align="alignnone" width="500"] Samsung Galaxy Gear launched the smartwatch revolution[/caption]Google could have a smartwatch just around the corner according to reports from 9to5Google, with an official announcement as soon as the end of October. The device is codenamed Gem and would be announced as a Nexus watch from Google. The watch would benefit from the features of Google Now, could integrate nicely with Google Glasses and show information such as emails, texts and calendar alerts on the display. 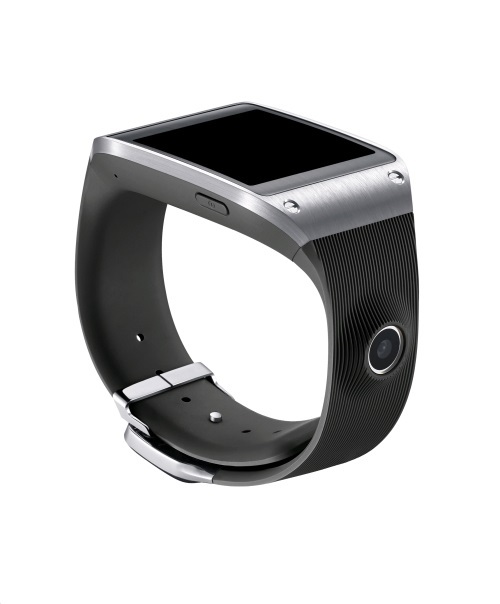 This news comes hot on the heals of the announcement of Samsung’s Galaxy Gear smartwatch utilizing the Android OS, along with talk of Apple releasing their own smartwatch sometime in 2014.